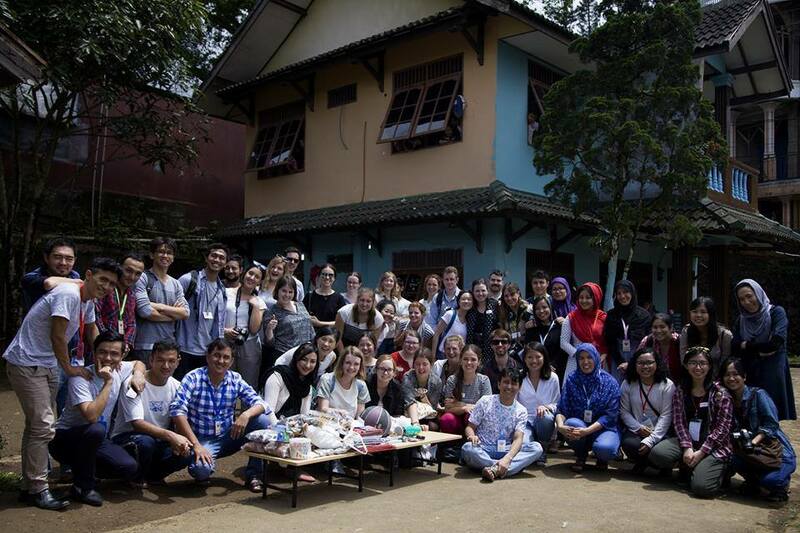 We are proud of our partnership with Australian Consortium for 'In-Country' Indonesian Studies (ACICIS). It is for the 3rd years hosting students from different universities from Australia and New Zealand. Communication and friendship has been a key element in the success of our refugee community and we believe that the more we talk the better we understand and educate each other. Yesterday 32 journalism students visited CRLC and spent time with our kids, participating in the classes and having a good chat with our students and staff members. Our family had a profoundly moving experience and we at the CRLC are so happy to have met our new Australian friends this year. Newer PostOne of our talented and hard working student is resettled in Australia. Older PostWe welcomed everyone back to school after the successful 2016 exams and New Year’s holidays.